Suffering from sore feet and not sure what to do? 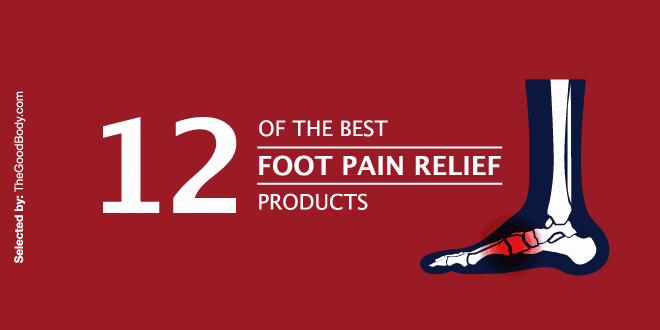 Sit back and relax while reading about 12 of our favorite and best foot pain relief products and remedies. 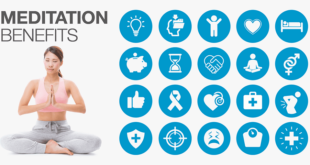 These products and remedies cover a range of conditions in order to help you find the right solution for you. Do keep in mind that these are suggestions and if you’re unsure of whether a product or treatment is right for you, you should consult your doctor. Nearly a quarter of Americans spend six hours or more on their feet a day. Foot massagers are an excellent choice if you need relief for your aching feet. With such a wide range on the market, there is something for everyone. Foot massage machines are designed to mimic the benefits of a massage, but (for regular use) come at a more affordable price. 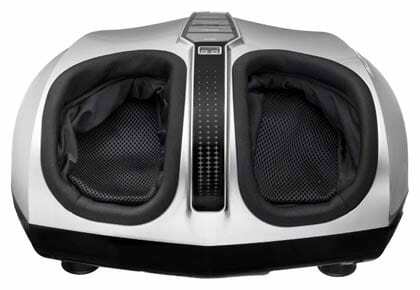 Belmint’s Shiatsu Foot Massager with Switchable Heat mimics the traditional Japanese Shiatsu technique with rotating heads that work hard to knead those tired feet. This massager relieves tension and targets pressure points – particularly those hard to reach spots. Because this foot massage is electric, and has a heat element, it’s not the right solution for everyone. Don’t fear, with the wide range of manual or hand-held foot massagers available you can find the right massager, based on your needs. 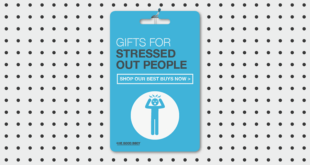 Massagers available in drugstores or health stores can help relax your feet. For a more affordable at home remedy, applying pain relief cream or gel can help ease podiatry pains. There are so many options when it comes to topical relief that it can be hard to know where to start. Some gels or creams contain natural oils and extracts for homeopathic relief, while others rely on analgesic properties to reduce pain. Biofreeze is one such gel that is effective at addressing pain through the traditional cold therapy method. Biofreeze is a topical application that provides quick and effective pain relief before or after exercise by overriding pain signals and encouraging the body’s natural pain relievers to work. Menthol, the active ingredient, delivers relief for aching joints or muscles and can help you get moving if you suffer from common ailments such as arthritis or muscle soreness. Biofreeze is popular amongst users, as 9 out of 10 find it more effective than ice. Healthcare professionals also use Biofreeze and even have a specific formula that is available in clinics. Topical pain medications penetrate from the skin inward to provide relief for some types of mild foot pain. Have you ever had a foot injury or sprained / strained your ankle? If so, you know how difficult it can be to heat those injured areas around the foot. One (thinking outside the box) solution is a wax heater. Using low-melt paraffin wax, these heaters allow you to submerge affected body parts (feet and hands are the most common) to provide pain relief. 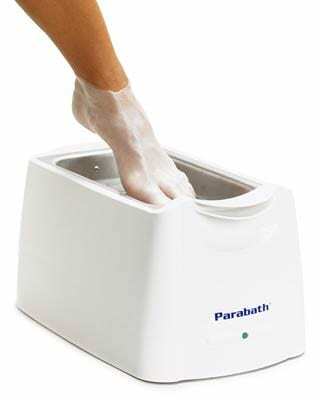 The Parabath Paraffin Wax Heating Unit comes highly rated amongst people suffering from arthritis, or other similar joint pain, because they find the wax provides pain relief. There aren’t as many options widely available for wax heaters. Although there are more inexpensive units available, one reviewer notes that this model by Parabath is built to last. 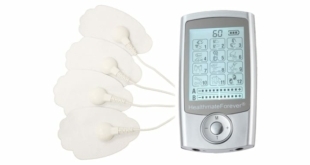 TENS Units are most commonly used to relieve back pain. While it may not be your first thought for foot pain relief, TENS can help with acute or chronic pain conditions on the feet. Certain conditions, such as plantar fasciitis, can be addressed with TENS units. 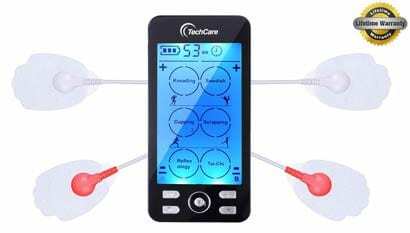 The TechCare Plus 24 Modes TENS unit offers a drug-free therapy for foot pain. It has 24 modes and a lifetime warranty. 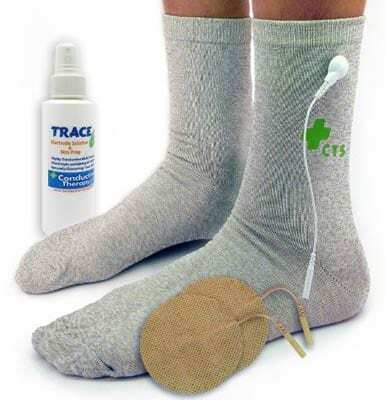 Standard TENS Unit electrodes can sometimes prove difficult to target the exact point of pain on the foot. TENS accessories, with special conductive properties, can help target a region – such as the foot – rather than a specific area. If you suffer from foot pain, but like to remain active, a compression sleeve will help you keep moving while providing support for your active lifestyle. Compression socks are beneficial if you need additional support for your Achilles or arches, as well as those affected by arthritis, muscular swelling or stress fractures. Even if you don’t suffer from these conditions, compression socks provide relief for people participating in sports, or those that spend long periods of time of their feet. 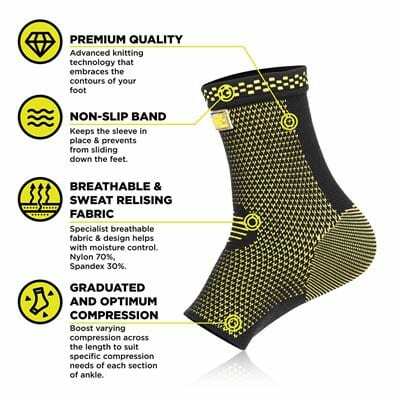 We like the Pure Sport Compression Socks, as they are highly rated by users. Not only are they highly breathable, but they provide just the right amount of support without being uncomfortable or causing circulation issues. For people who’d like to provide their feet with relief, manual foot massagers are a great way to release tension and refresh sore feet. The Theraflow massager comes highly reviewed and according to its manufacturer: can help with conditions such as plantar fasciitis, heel spurs or general foot pain. This manual massager is an excellent choice because it’s simple to use and you can control the amount of pressure. It has two modes of use – depending on your needs – and will help you relieve tensions from the day or to treat more serious conditions. Did we mention it’s lightweight and portable? That means this product is perfect for people on the go and guaranteed to not require too much space! Recovering from ankle injuries can take work and that is where wobble boards come in handy. The simple construction of wobble boards makes them easy to use at home and perfect to build and test strength and stability. By balancing, can work on your ankle range of motion as part of rehabilitation after injuries. Wobble boards also stabilize muscles in the legs, back, abdominals and hips and can also aid back pain or improve posture. 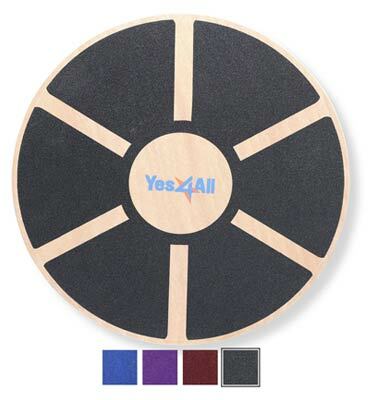 The Yes4All Wobble Balance Board is our go to because of its wide and non-slip surface, portable nature and excellent reviews. Based on the Chinese principles of reflexology, specialty mats provide the benefits of reflexology without the hefty price tag. This type of acupressure therapy can be used to alleviate the symptoms and side effects of conditions such as heel or foot pain, as well as leg, knee or back pain. 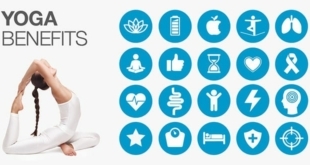 Although they sound complex, reflexology mats are simple to use. You stand or lay on the mat, which contains short plastic ‘needles’ that will stimulate the skin in order to help relieve muscular tension. The principle of reflexology is that reflex points on the feet correspond to other areas in the body. 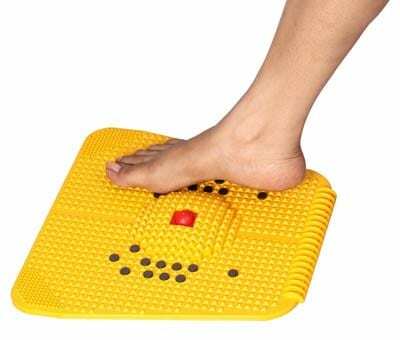 Therefore, this Acupressure Mat targets the different areas of the feet and by walking on it for even five minutes a day can ease foot pain while stimulating circulation to help the rest of the body. Given how hard your feet work, it’s no wonder that they can feel tight or sore. If don’t mind taking on the role of a masseuse we’d suggest trying a massage ball. Massage balls are a cost-effective way to release tension in the feet and even the rest of the body. Coming in a range of sizes, massage balls can be smooth, or have small plastic acupressure points for added benefit. Our pick is the Body Back Acupressure Self-Massage Ball because it simple to use and small enough to provide release to those hard to reach areas on the feet. 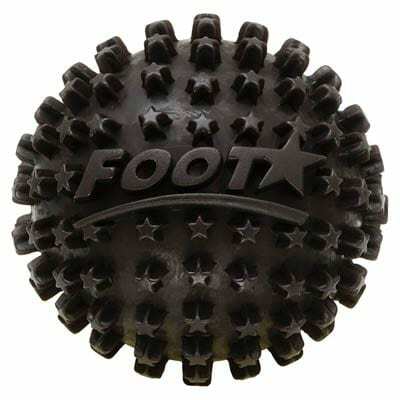 This ball is very dense in order to withstand regular use, as well as standing up to pressure. Although massage balls are beneficial to most people, those suffering from sore heels, arches or plantar fasciitis will find them particularly useful at easing these symptoms. Some days, we all could use a chance to sit back, relax and be pampered. 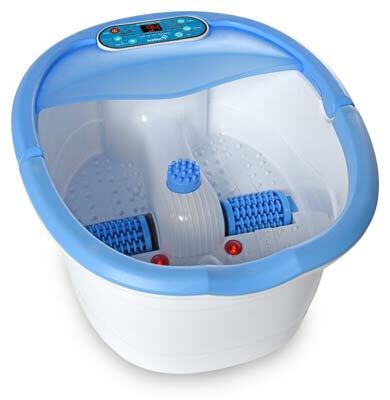 Inject the benefits of the spa into your home with your own foot bath massager. With heat, oxygenating bubbles and vibrating massagers, the Ivation Foot Spa Massager combines three treatment elements in a single unit to deliver bliss to your feet. Three attachments offer a full pedicure treatment for an extra dose of luxury. Foot spas are an excellent choice for people suffering from sore or swollen feet. The water pressure not only helps you relax but can promote increased circulation and relieve muscular pain. Soaking your feet can help ease foot pains and also boost your mood and alleviate stress! Hot and cold wraps are a versatile treatment option to soothe or treat a variety of foot conditions. We are big fans of the NatraCure Wrap, which contains a gel pack that can be frozen, refrigerated or microwaved for cold or hot therapy. The manufacturer suggests using the wrap with cold gel if you’re suffering from a sprain or aching feet. It is an alternative to ice because it’s reusable and doesn’t leak. Heat therapy can be beneficial for a number of different conditions. The wrap is easy to use on different areas of the foot thanks to the hook-and-loop strap. It’s simple way to combine temperature and compression therapy to help a variety of foot pains. Known for its range of therapeutic properties, Epsom salt is a simple and natural way to help the body due to the presence of magnesium and sulfate. Epsom salt is simply dissolved in warm water then let your feet soak up its many benefits! Common uses of Epsom salt include a treatment for sore muscles, joint pain, improved circulation and can even help with skin infections common to the feet like toenail fungus or athlete’s foot. You can even use Epsom salt to supercharge your foot spa! 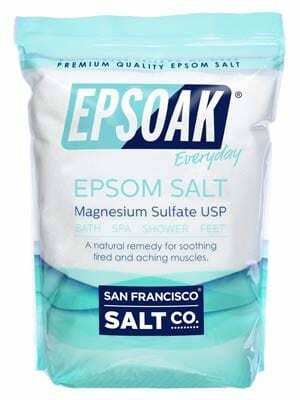 The Epsoak 19-pound bag of Epsom salt is from a trusted supplier and buying large quantities can save some pennies. A survey conducted by the American Podiatric Medical Association found that 64% of Americans wear shoes that hurt their feet. Before you start spending money on a ton of different gadgets, there are many simple things that you can do right now to help. These aren’t miracle cures for foot pain, they’re simple daily changes that, combined with other techniques, can play their part in fighting pain. These four free (or very cheap) things are a great starting point to assist with alleviating pain and something you could try right now. Due to how much your feet are used everyday, it’s not uncommon to experience foot pain. 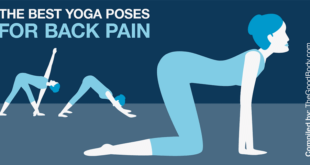 A simple way to alleviate common aches and pains is through exercises. Elizabeth Kurtz, DPM, a podiatrist in Chicago and spokeswoman for the American Podiatric Medical Association suggests stretches such as pointing your toes, raising your heels, squeezing your toes that can be done at home. Kurtz also recommends foot massages and soaking your feet in the bath. 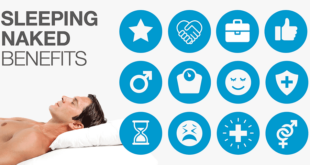 If you needed an excuse to do these things, you’ve now had doctor’s orders! If you’re suffering from general muscle stiffness or stiffness, heat therapy is an easy and relaxing way to help those feet. A heating pad, warm bath or steamed towel are common ways to employ heat therapy. Due to the increased temperature, heat therapy promotes circulation to reduce discomfort and increase flexibility. Because heat therapy increases blood flow to a particular area, this treatment is not to be used for injuries, such as sprained ankles, where the area is already swollen. Heat therapy isn’t for everyone so do check with your doctor beforehand if you are unsure or have pre-existing medical conditions. In contrast to heat therapy, cold therapy is used to treat acute injuries or pain, as well as swelling. Cold therapy reduces blood flow to a specific area in order to reduce swelling and can also temporarily reduce nerve activity to ease pain. Ice, gel packs, or even a bag of frozen peas or a frozen water bottle are all ways to use things around the house to treat those injuries. Before applying any cold or frozen item to the foot, make sure it is wrapped in a towel. When icing an affected area, health professionals recommend limiting it to 10-20 minutes at a time. If needed, you can use cold therapy multiple times a day. 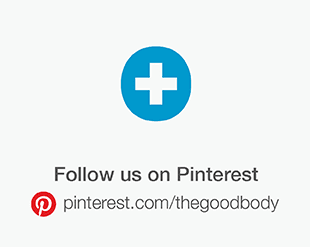 This helps to prevent skin, muscle or nerve damage. For best results, you should elevate the foot while icing. Strapped for cash, but like the idea of bringing the spa into your home? You don’t have to spend lots of money in order to have an at-home foot spa. With a few simple steps, you can recreate the bliss of a pre-pedicure foot soak or just treat those over-worked feet. Fill a basin or the bathtub with warm water and add a gentle soap, essential oil or Epsom salt to help soothe your feet. If you want to take it further, you can create a simple scrub to exfoliate the skin. Rinse off the scrub and then finish off with your favorite moisturizer. After a long day this is a sure way to relax and give those feet a much-deserved rest. Plantar fascia is a band of tissue that runs along the bottom of your foot to connect the toes and heel. The fascia can become tight or inflamed, due to exercise (particularly running) or age. However, there may not always be a clear cause for plantar fasciitis. Pain is often worse in the morning, or after exercise, and often manifests itself as a sharp pain in the heel. Ankle sprains or strains are one of the most commonly reported foot injuries. This injury often occurs when the foot rolls under the ankle, which sprains ligaments in the ankle. Of course, there is a range of sprain severity, and it is best to be assessed by a medical professional. However, according to the American Orthopaedic Foot & Ankle Society, most minor sprains can be treated at home with rest, ice, compression and elevation. Physical therapy is often necessary to strengthen the ankle and help prevent further injuries. The estimated number of ankle sprains per year in the United States alone is two million. Arthritis is a common condition that causes pain in the feet. The many forms of arthritis can affect the feet: resulting in pain, stiffness or swelling of the joints. You should visit a medical professional to assess your joint pain and discuss appropriate forms of treatment or medication. The feet comprise nearly a quarter of the body’s bones. A bunion is a common foot deformity caused by bones at the base of the big toe being thrown out of alignment, resulting in a bump. This makes the big toe point towards the second toe, rather than straight ahead. Bunions do not just have visible symptoms; they generally result in pain or soreness, inflammation and sometimes numbness. Although there are many theories as to why bunions develop, they most often caused by an inherited faulty mechanical structure of the foot. Experts disagree whether inappropriate footwear can lead to bunions. An ingrown toenail is a condition where the toenail digs into the skin as it grows. Generally the nail is curved into the skin and can sometimes break into the skin. With proper trimming and wearing well-fitted shoes or socks, ingrown toenails can easily be prevented. However, running, trauma (such as stubbing your toe), nail conditions can lead to ingrown toenails. According to the American College of Foot and Ankle Surgeons, the tendency of ingrown toenails is inherited. It’s not unheard of to have sore feet, but persistent swelling or numbness, as well as other specific problems may need to be addressed by a podiatrist. Because of the variety of foot conditions, find a doctor that is a good fit and has experience treating similar conditions. Podiatrists may also want to see the shoes you normally wear. According to Paul F. Brezinski, DPM a Chicago-based podiatrist, your normal footwear can help provide input into your foot health and clues as to what is causing the problem. Physical therapists, or PTs, are licensed practitioners who work with people to improve mobility or reduce pain. PTs use treatment techniques to help their patients manage their condition, often reducing the need for long-term use prescriptions. Common foot conditions that physical therapists can help with are ankle sprains, plantar fasciitis, heel pain and bunions. Based on the ancient Thai principles of reflexology, Thai foot massage detoxifies the body while relieving stress and tension in the feet and the rest of the body. During the massage, pressure is applied to the soles of the feet, which stimulates the 10 energy lines that run through the body – helping to restore its natural balance. 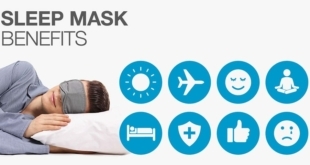 Other benefits include improved circulation, reduced stiffness and increased range of motion. No wonder so many people in Thailand regularly partake in this traditional foot massage! In a similar vein to Thai Foot Massage, reflexology is more than just a massage. Reflexologists use reflex points on the feet to induce a healing response from internal organs. A reflexologist uses the bottoms, sides and tops as a map to access the trigger points. After a reflexology session, normal reactions include increased energy, relief from pain and more mobile joints. Yoga has so many benefits, but maybe you’ve overlooked how beneficial yoga can be for the feet. During yoga, the feet are consciously engaged and stretched. 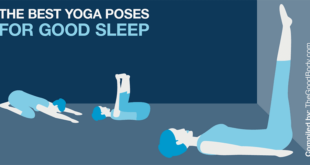 During yoga, the feet are consciously engaged and stretched. Yoga can also help develop balanced alignment and can prevent and, or heal foot problems like plantar fasciitis, bunions and shin splints, as stated in the Yoga Journal. Feet are the foundation of our bodies and therefore the joints in your feet need to be supported by strong and flexible muscles. Feet work tirelessly day after day to keep up with your busy lifestyle. Therefore, it’s no wonder they can be sore or painful at times. And because of that – there’s no time like the present – to start pampering those hard worked feet! Always remember to speak to a medical professional before trying any of the products or remedies to find out the best and most appropriate solution for you.